It is not always going to be obvious to you that your teenager may be struggling. Teenagers today hide their feelings and experiences well and with the hectic lifestyles most families lead today, it can be easy for trouble signs to go overlooked or get missed. That is why you want to try to be vigilant and interact with your teen, talk to them and make sure they are doing well and coping with all that teens deal with today. When there are real signs of trouble, you can then take action to get your child the assistance they need. It is important for you to know that teen help in Sherman Oaks is available for your child right here at Insight Treatment. 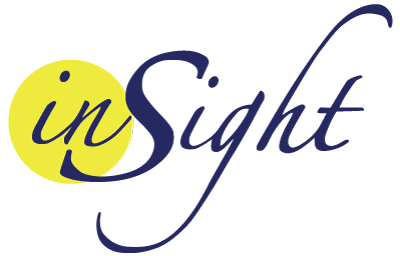 Here at Insight Treatment, we offer programs and services that are specifically designed for teenagers and young adults. Our program was one of the first outpatient treatment programs designed specifically for teenagers in the Los Angeles area. While we offer substance abuse and chemical dependency treatment, our services have grown and evolved over the years to include many other types of help, including a variety of behavioral, emotional and psychological issues that teens face today. Our program has worked with thousands of teens and their families over the years and has successfully provided them with the hope, assistance, and insight they need. At Insight Treatment, the teen help in Sherman Oaks that we can provide for your family is customized to the particular needs of your child. 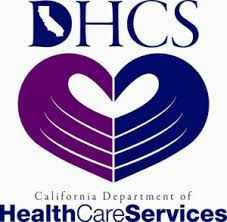 We understand that no teen is the same and that each family situation is going to be different. That is why we perform an in-depth assessment and evaluation with every teen that we work with. This assessment allows us to have a better understanding of the issues they are facing so that we can tailor our services to meet their individual needs. 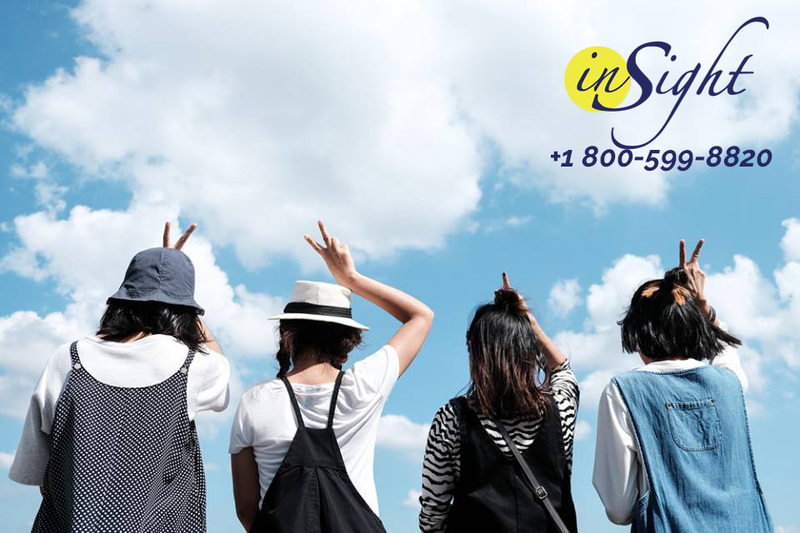 When your child is in need of teen help in Sherman Oaks or the surrounding area, take the time to give us a call at Insight Treatment at 800-599-8820. You can speak to a representative and find out about the different services we can provide for your teen and your family. We can then schedule a consultation to meet with you and your child and begin working to help them overcome the issues they face.